Honda’s Supersport machines take racetrack pedigree to the streets, with a reputation for flawless build quality and legendary reliability, why be seen on anything else? No other Supersport motorcycle combines power, handling, ride quality and overall build quality like Honda’s versatile CBR1000RR does. Fully loaded with cutting-edge electronics packages; the Fireblade is underpinned by the “Next Stage Total Control” concept, offering optimum control, power and agility. The power to weight ratio is number 1 in CBR Fireblade history with a 14% improvement thanks to a weight reduction of 15 kg and a 10 horsepower increase. 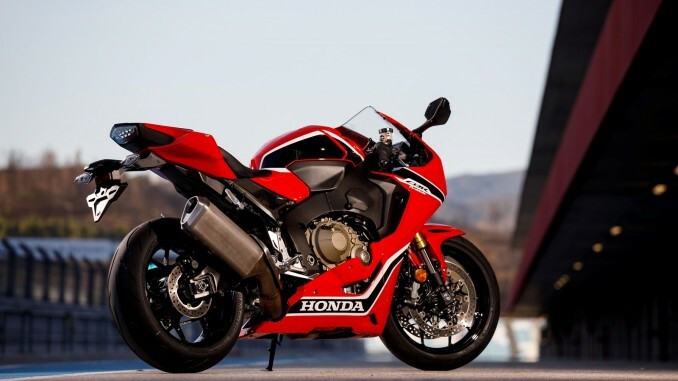 This new generation machine is an impressive addition to the Fireblade dynasty. 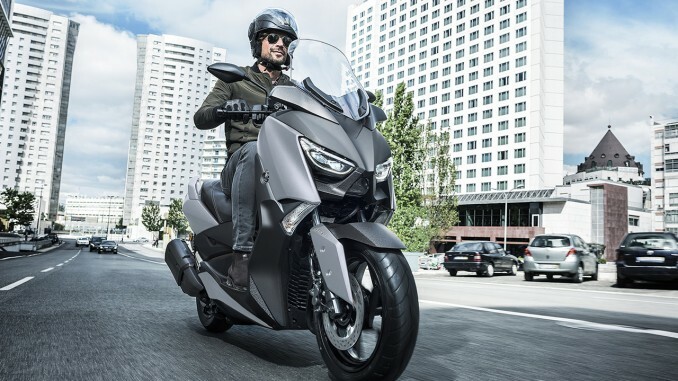 Equipped with a new electronic control system offering Honda Selectable Torque Control, Selectable Engine Brake, Riding Mode Select System and Power Selector and full Showa suspension. 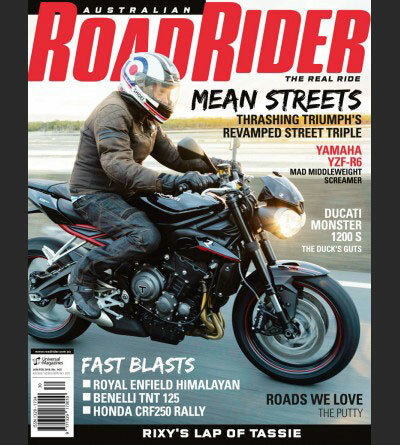 Offering that same racetrack performance but with ideal capabilities to be enjoyed on twisty roads or city streets by riders of all experience levels. The CBR600RR features adjustable Showa Big Piston Fork (BPF) front suspension and Unit Pro-Link® rear suspension as well as aerodynamic bodywork for optimum wind deflection to enhance rider comfort. The lineage behind the CBR600RR boasts ongoing track-tested, championship-winning advancements in form and function that have kept this machine at the forefront of the 600cc Supersport class. Contributing to the CBR600RRs superb handling is the compact liquid cooled 599cc, DOHC 16-Valve inline four-cylinder power plant, with a centrally located ram-air intake system which delivers strong midrange power and good throttle response in the high-rpm range. The CBR600RR has HESD (Honda Electronic Steering Damper) with optimal damping force constantly maintained by the ECU, allowing for an ultimately smooth ride. 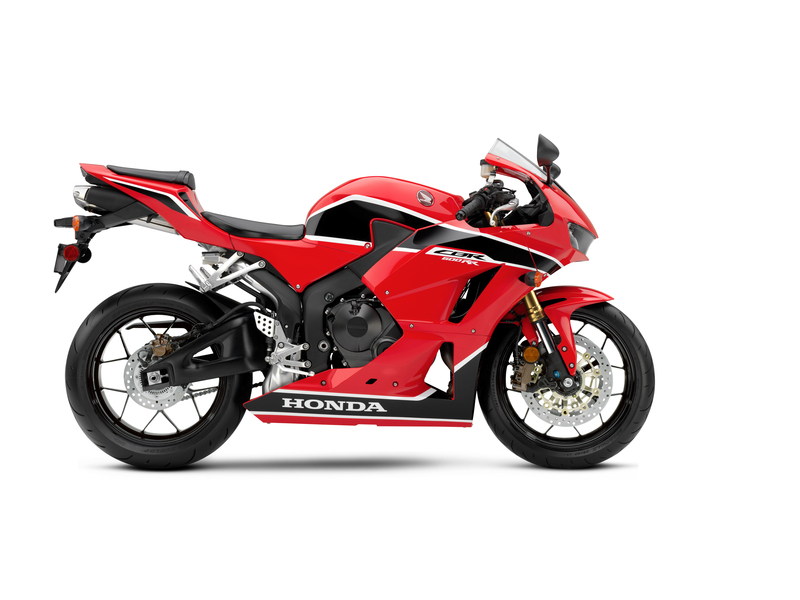 *Ride away offer available on the CBR1000RR (17YM) and on the CBR600RR. Price includes GST. Available between 1 January and 31 March 2019. Only at participating Honda Dealers. Overseas models shown.